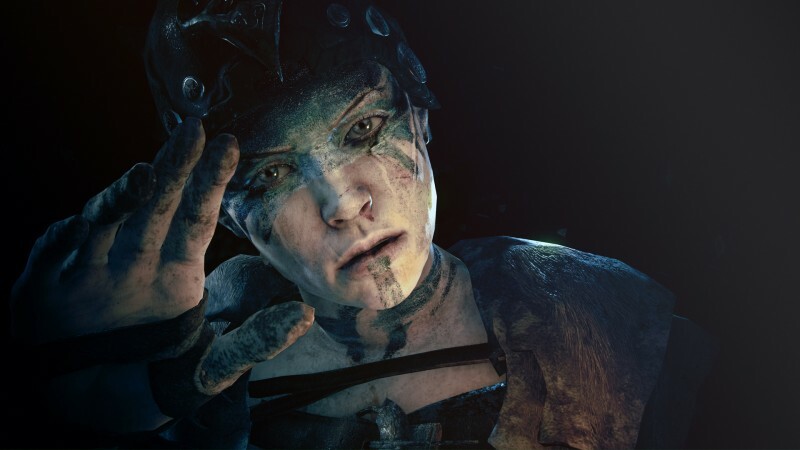 Ninja Theory, the studio behind Heavenly Sword and the recent Devil May Cry reboot, are finally showing off more of its first independent game: Hellblade. 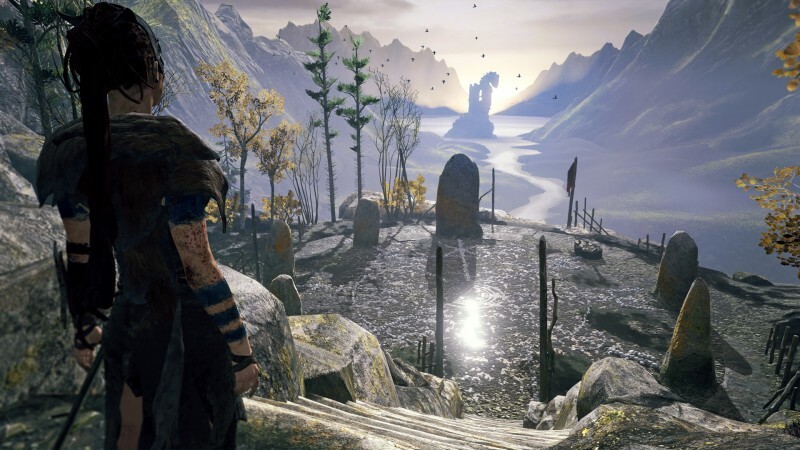 Hellblade puts you in third-person perspective as Celtic warrior Senua to explore a hellish world. Senua, left traumatized after a Viking invasion, is grappling with mental illness and you'll experience her hallucinations and delusions while she tries to triumph over it. 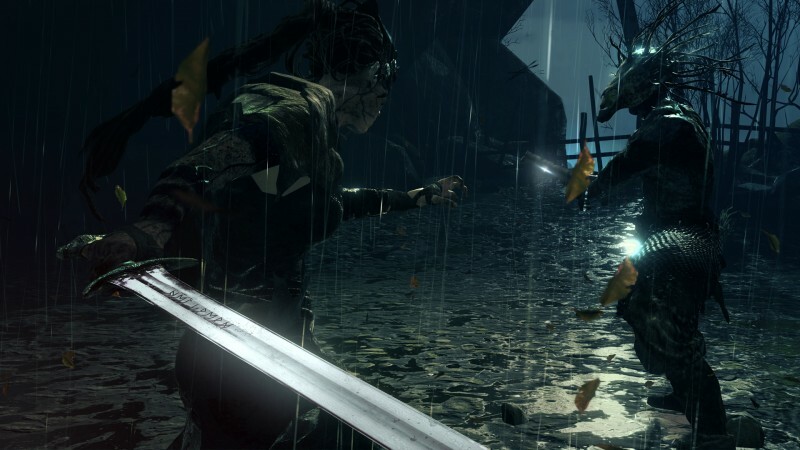 To make sure the subject matter is being dealt with accurately and sensitively, Ninja Theory has consulted Paul Fletcher, a psychiatrist and professor from the University of Cambridge. "Working with Ninja Theory has shown me the potential that gaming has for sharing in a character's experiences and engendering empathy in ways that go well beyond those offered by simple academic descriptions, Fletcher said in a recent press release. "Maybe this approach will contribute powerful new ways of challenging stigma." You'll explore wooded areas, trying to help Senua cope with the various voices confronting her and fight off manifestations of her worst fears. After all, this is an action game from Ninja Theory, so expect plenty of combat as she roams the land. 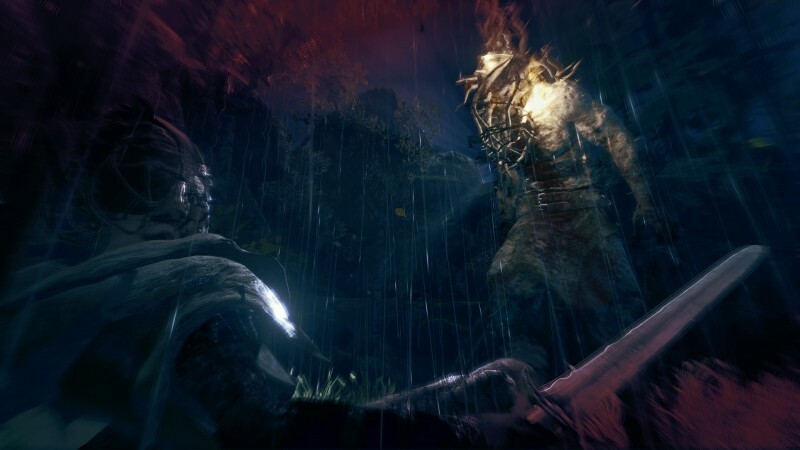 Hellblade launches in 2016 for PlayStation 4 and PC. Check out the trailer and screens below to get a glimpse at the game.